Our tribute is dedicated to Selena; which after 23 years of her passing, we may no longer mourn her death but instead celebrate her accomplishments, her music and her life. 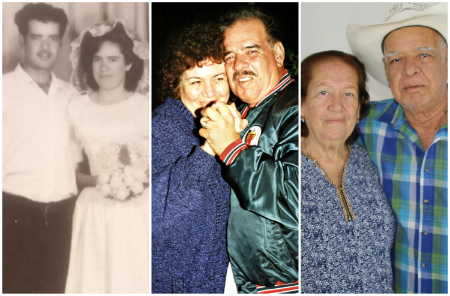 The 2018 #SelenaFanGathering is dedicated to my parents Esperanza and Rogelio Gomez, who earlier this year passed away, just days short from each of their birthdays and 40 days apart from each other with 54 years of marriage. Survived by 8 children, 20 grandchildren and 16 great-grandchildren. and 12 year old Alexia Morales. "Cholos Try" & "Cholas Try"
Mario Ponce "Scar", will TRY the Selena Challenge: Eating a whole medium pizza! 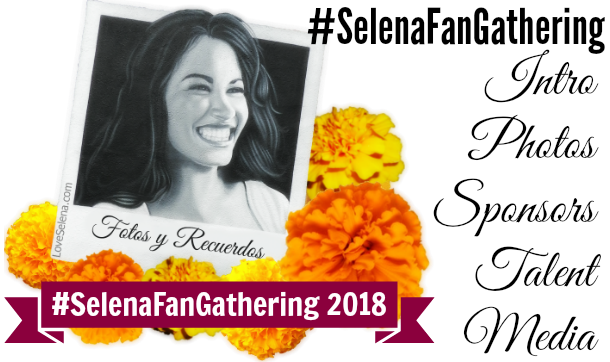 Are you Looking for Selena related things to do before and/or after the #SelenaFanGathering? 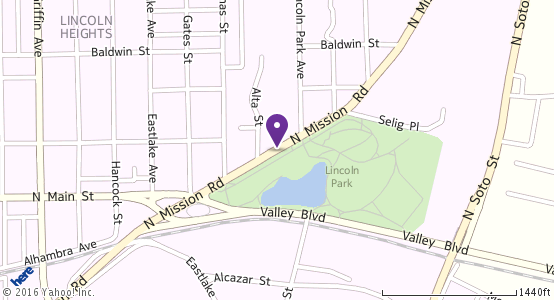 Click HERE for more info on the Selena Fan Route!